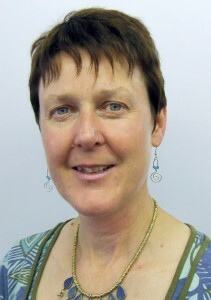 I have been working as a counsellor with adults and Young People since 1998. This has included working within the NHS, Schools, Private Practice, Employee Assistance Programmes and Charitable Organisations. I bring to my work the learning I have gained from years of experience, along with a curiosity and openness to understand the uniqueness of each new person as fully as I can. I love the variety and richness of my work. I cherish the times when I know that a client feels heard and understood and I can see them beginning to offer this understanding to themselves. When I am not working, I love to be outdoors and enjoy walking in the hills. I am a Senior Accredited Counsellor with the British Association for Counselling and Psychotherapy. I hold an Advanced Diploma in Person Centred Counselling. I also offer supervision to counselllors and others in helping professions and individual and group reflective practice sessions for helping professionals.